Yes, we all know that we have to drink water, and we obviously do. But do we drink it appropriately? 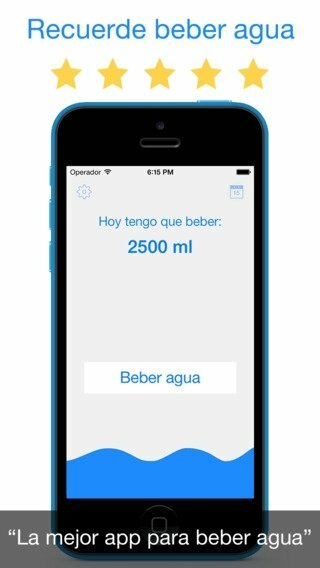 Drink Water Reminder for iPhone is the app that will help us to do so in a suitable manner, in accordance with our body weight. 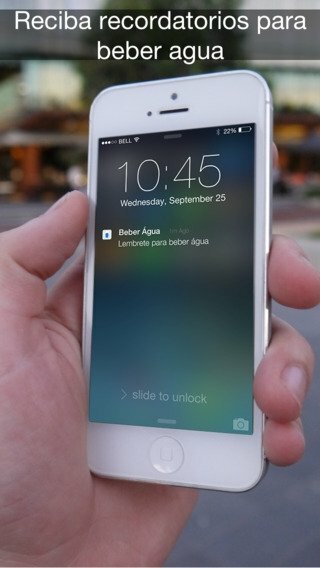 How does this reminder to drink water work? We only have to configure two aspects in Drink Water Reminder: the times that we get up and go to bed, and our weight. The application will do the rest, sending notifications throughout the day, reminding us that we have to hydrate ourselves. 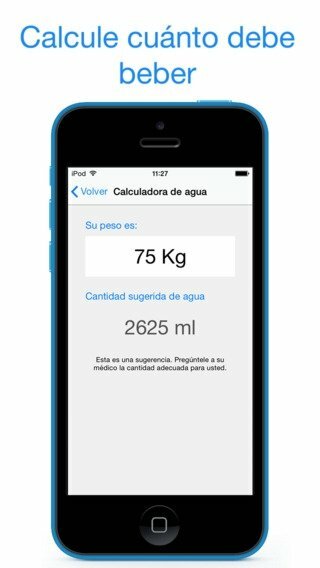 Calculation of the daily amount of water to drink depending on our weight. Notifications during the time we're awake. 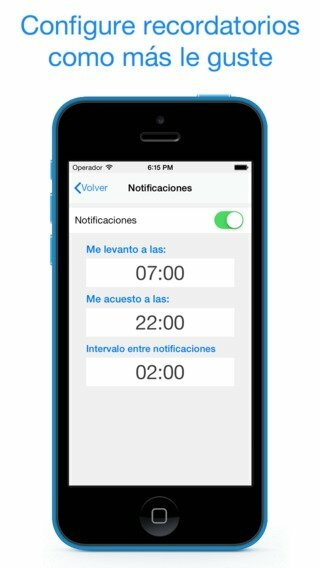 Possibility to choose the interval between notifications. Track record of all the water consumed. 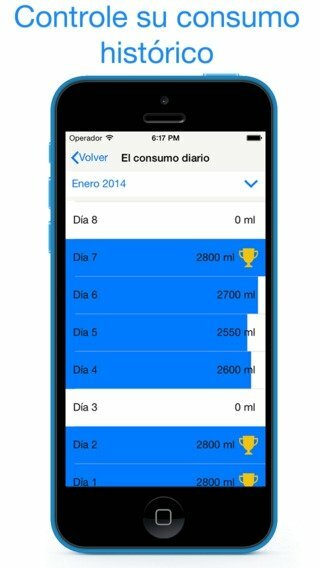 Download Drink Water Reminder and improve your health drinking the right amount of water for your needs.